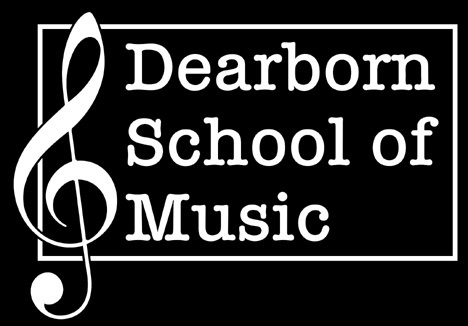 David Petrie is owner and founder of the Dearborn School of Music. Petrie earned both a Bachelor of Arts, and Master of Music in composition from Wayne State University. 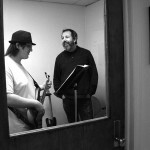 He has toured both nationally and internationally, and published Guitar and Theory Made Easy. 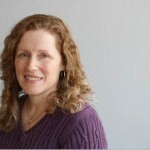 Petrie has over 18 years of teaching experience. 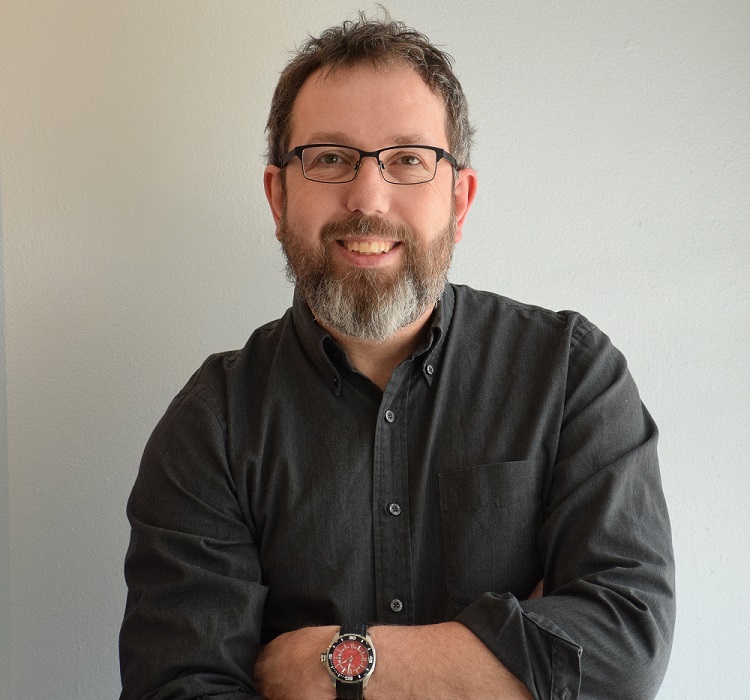 As a graduate of Wayne State University in Jazz Studies, Jason Lamb brings more than 20 years of teaching experience to the Dearborn School of Music. 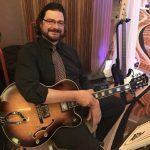 He performs regularly with the corporate band Trilogy, as well as the Henry Ford College Jazz Band. 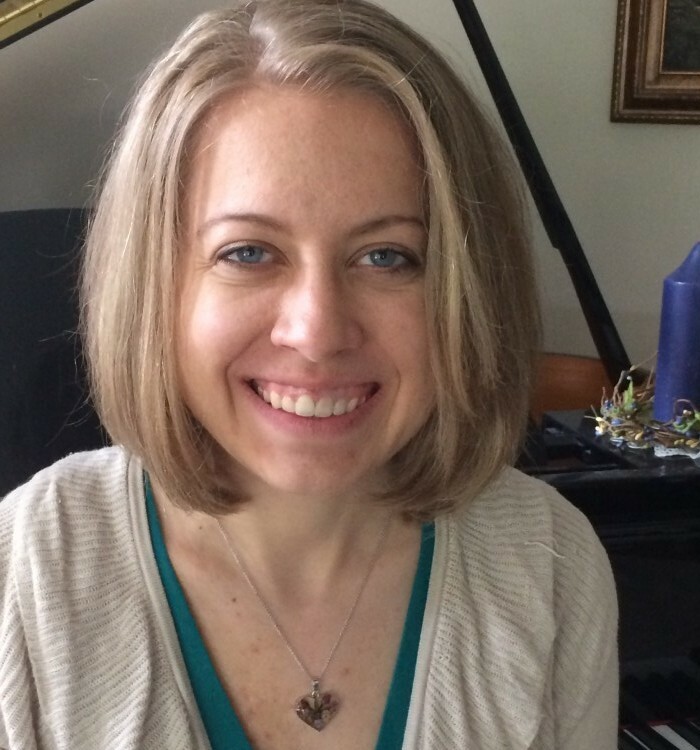 Upon graduating Eastern Michigan University for Piano, Alicia Ghastin has more than 18 years of piano experience. 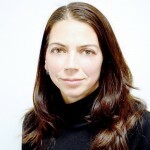 She has experience in accompanying both soloists, and ensembles. 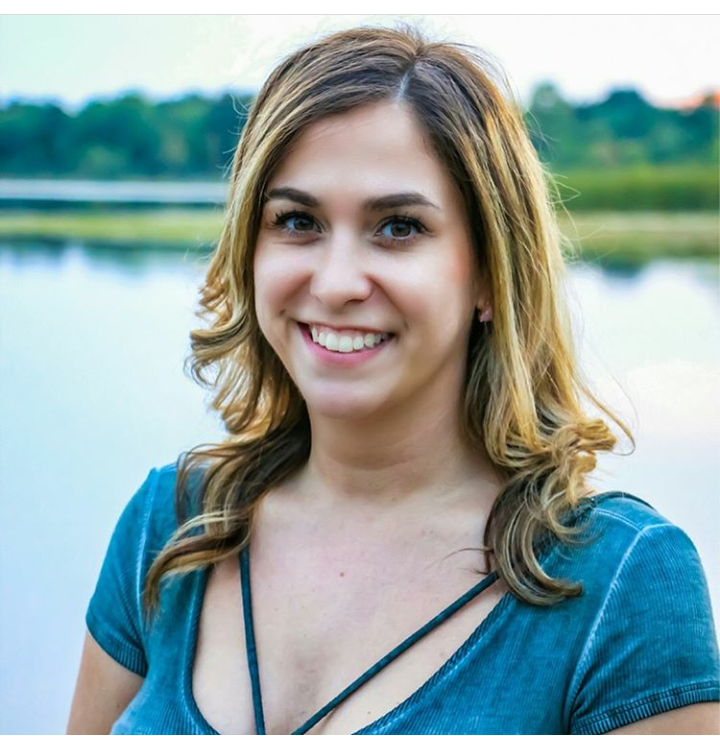 Jackleen has been in bands for over a decade, and is graduating from Madonna University with a music degree in piano performance. 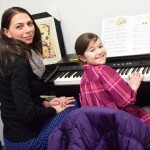 Music is the highlight of her days, and it is a gift to be able to share it by teaching (and learning) with others. 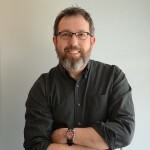 Jannis Buhr earned a Bachelor of Science in Piano performance from Maranatha Baptist Bible College in 1981. 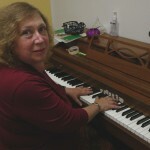 She has worked as both a collaborative pianist and private instructor for over 30 years. 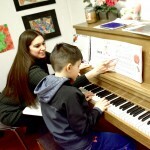 Mandie Hendrickson began playing the piano at age seven and started teaching at fifteen. 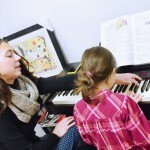 She received her Bachelor’s of Music degree in Piano Performance from Cornerstone University in Grand Rapids, and continued cultivating her love of teaching throughout and since. Besides teaching, she has used her love of music throughout the years to serve on multiple worship bands both playing and singing, playing at weddings and other collaborative efforts. 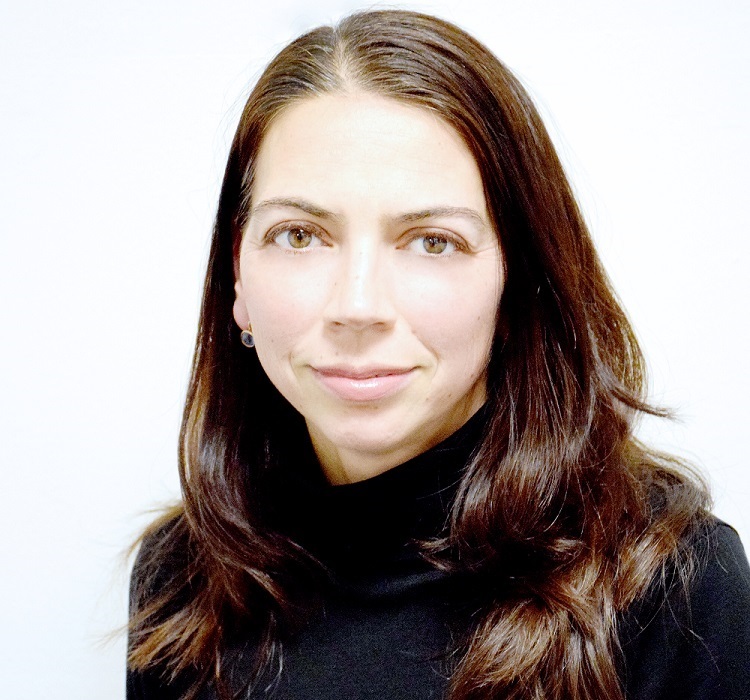 She has over a decade of teaching experience with students of widely varying learning styles. 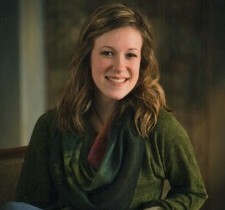 Hannah Waterstone is a Wayne State graduate with a Bachelor Degree in Music Therapy. 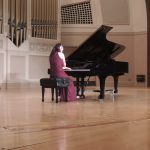 Currently, she is a dance pianist at both Wayne State University and Marygrove College. Hannah has a strong musical education background with involvement in the shared time programs at Romulus schools and Michigan Tech Academy. 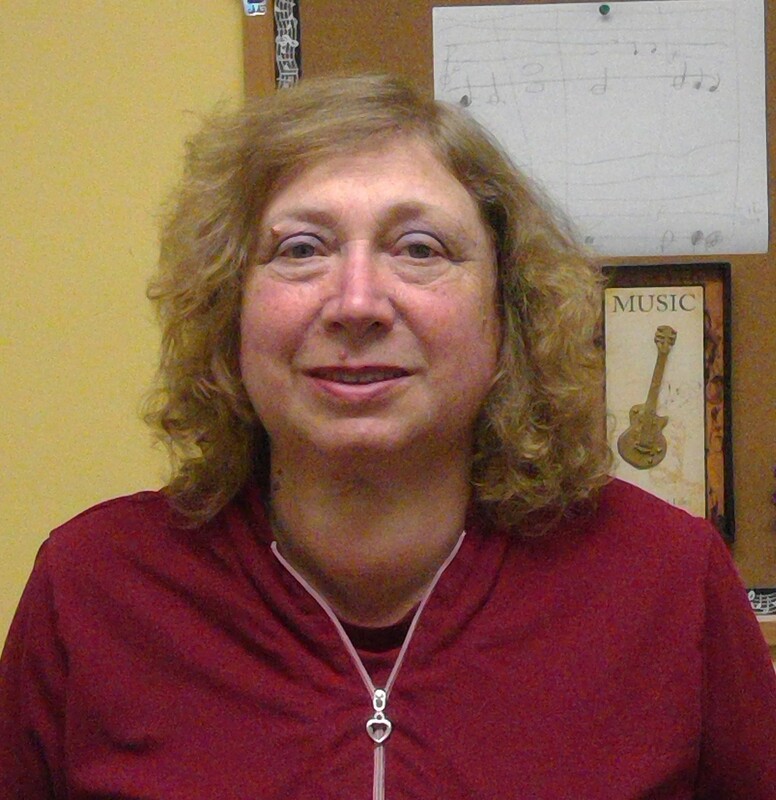 She also taught music at St. Joseph of Trenton for five years. Additionally, Mrs. Waterstone has conducted concerts for Center Line High School Choir. 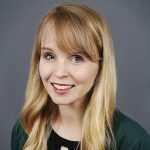 Furthermore, Hannah has performed in several different ensembles while at Wayne State, as well as throughout the Metro Detroit area. 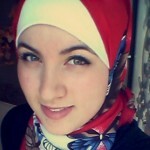 Zeinab Hassan is currently enrolled at Wayne State University. She is dual majoring, working toward a Bachelors of Art in Music (concentration in composition) and a Bachelors of Science in Nursing. 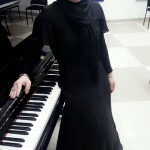 Zeinab has been playing piano for 9 years and has been composing for 5 years. 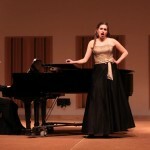 She recently had a composition premiered at the 45th Annual Student Composers Concert at Schaver Music Hall in Detroit. 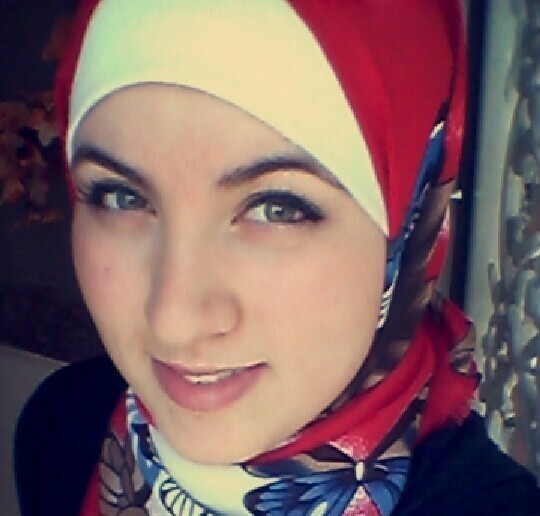 Zeinab also currently volunteers as a music therapist at Karmanos Cancer Institute, where she provides the patients with a soothing and relaxing environment to aid in the healing process. Russian born and graduated from Far Eastern State Academy of Art with degrees in music history, music theory and piano performance. 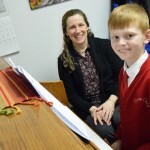 Anna has taught music and piano for over 20 years at Catholic schools, music schools, as well as private instruction. 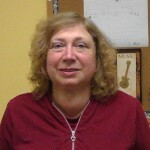 Ms. Jones was formerly a choir director, accompanist, and composer of parts for the Russian Catholic Mass at Most Holy Mother of God Catholic Church in Vladivostok, Russia. Brittannia Woodcock is a Detroit native and teaches piano and voice at Dearborn School of Music. 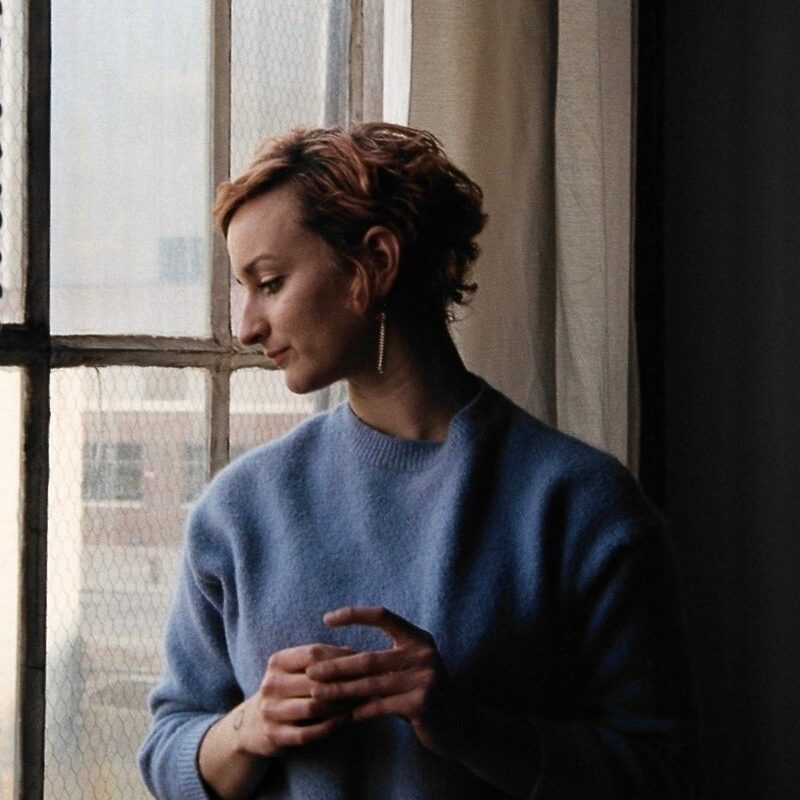 Ms. Woodcock completed a Master of Music in vocal performance at Wayne State University in 2014, and a Bachelor of Music in vocal performance at Nyack College in 2008. A few of Ms. Woodcock’s many roles include Violetta in Verdi’s La Traviata, Königin der Nacht in Mozart’s Die Zauberflöte, and Musetta in Puccini’s La Boheme. 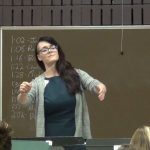 In September 2013, under the direction of Mark Vondrak, Brittannia became a part of Michigan Opera Theatre’s educational outreach program. She performed as Little Red in Barab’s Little Red Riding Hood, and Joy in Perera’s The Araboolie of Liberty Street. 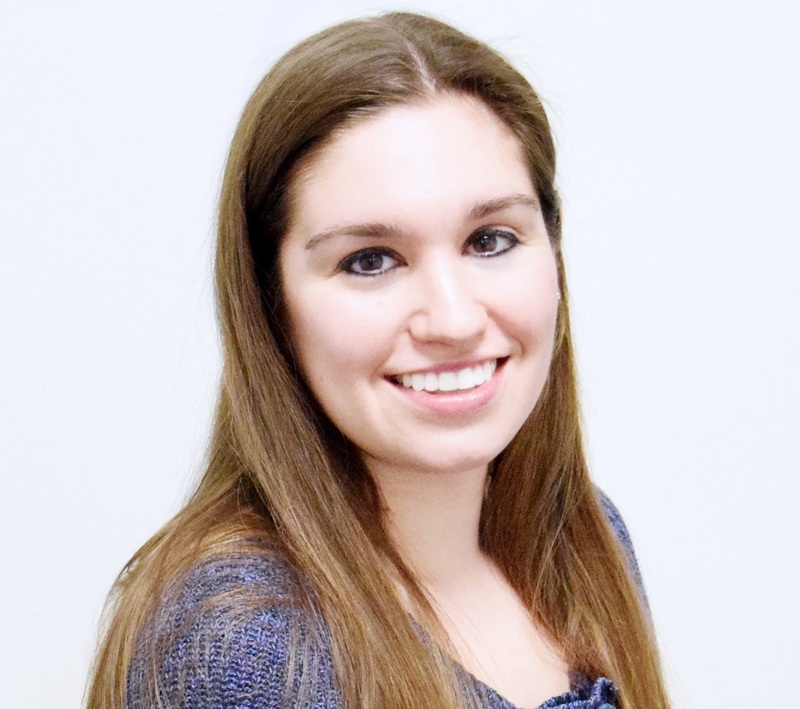 Jessica Morang has sung for various choirs in Dearborn, including the jazz choir Blue Fusion at HFCC, and Vanguard Voices. 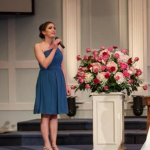 She is a classically trained soprano and has sung at many weddings. Jessica sang for two years as a soprano and soloist for Littlefield Presbyterian Church in Dearborn. 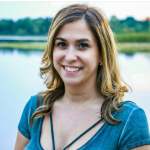 Mrs.Morang has experience performing both classical and contemporary music, as well as musical theatre pieces using her training from Oakland University. Jessica wishes to be more involved in the opera world in the future as it is her favorite style to teach. 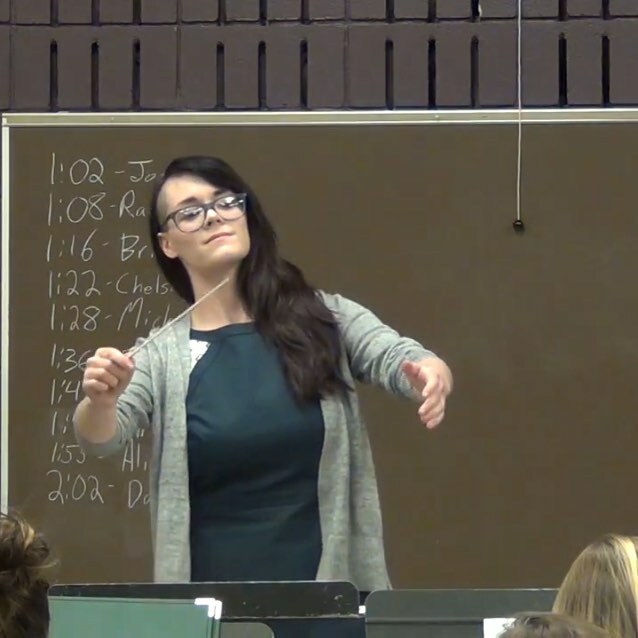 Madison Hilborn is a violist from Imlay City and is currently pursuing Bachelor of Music in Viola Performance and Music Education at Wayne State University. She has played in several orchestras including the Detroit Civic Youth Orchestra, Lapeer Symphony, and the International Symphony Orchestra. 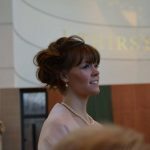 She has also taught at the Orion Chamber Music Society String Camp leading sectionals and coaching a quartet. She began studying violin at the age of 4 with Linda Huffacker using the Suzuki method. At age 11 she began studying with Katerina Poynter, at which point she began studying viola as her primary instrument. 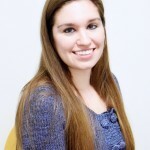 She now studies under Dr. Laura Roelofs, from the Michigan Opera Theater Orchestra. 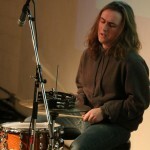 Sean Perlmutter is a drummer and bandleader based in Detroit, MI. 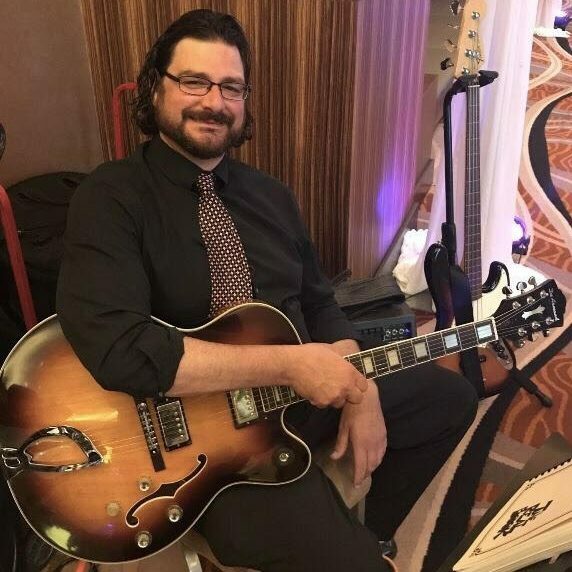 Originally from the Grand Rapids area, Sean has performed professionally with many of the area’s finest jazz musicians in addition to working in a wide variety of other situations including pop groups, musical theater ensembles, and rock bands of many different styles. 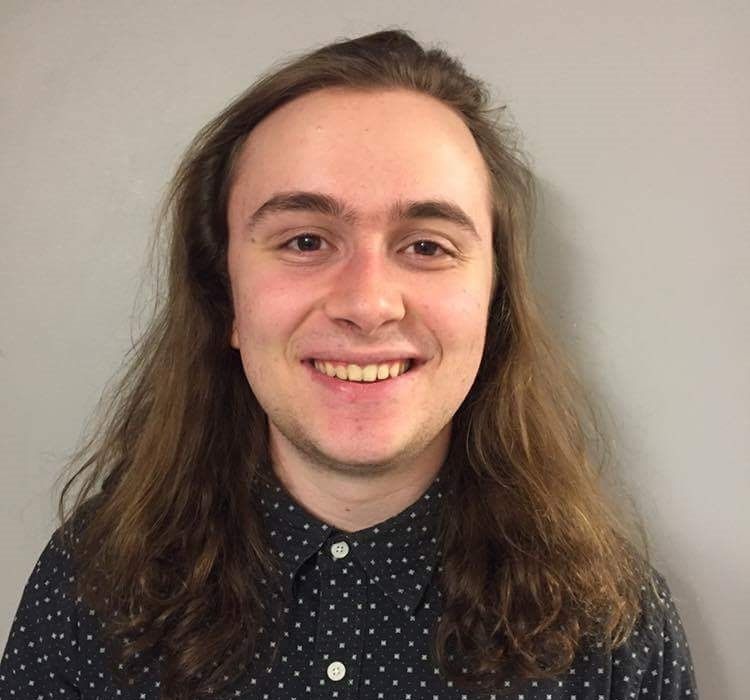 In addition to his extensive experience on the drum set, Sean also possesses an in-depth knowledge of orchestral and rudimentary snare drum as a result of his studies with both members of the Grand Rapids Symphony and world-class drum corps. 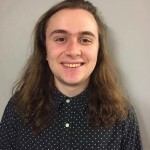 In the jazz world, Sean has learned from professors at Western Michigan University, Michigan State University, and Wayne State University, where he is currently pursuing his bachelor’s degree in jazz studies. 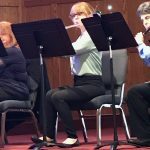 As a graduate of Central Michigan University with a major in Flute Performance, Chelsea Miller brings with her nearly 20 years of music experience. 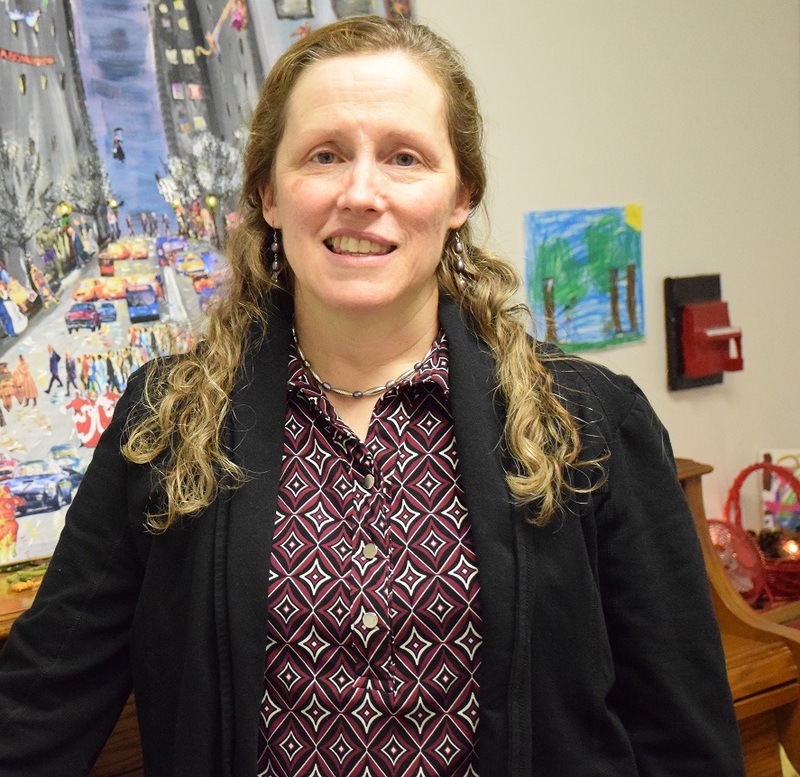 She has played in several different orchestras, including the local Dearborn Youth Symphony. 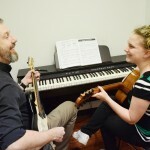 When she is not rehearsing with the local SEMFA Flute Choir, Chelsea is strumming away on the ukulele or learning new techniques on the guitar.